I am most thankful and humbled by what we have accomplished. Together, we accumulated and verified 28,000 signatures is support of a grant of Executive Clemency, in merely 60 day’s time! I wish to honor and show my appreciation for those who signed on, and for the tireless efforts of the organizers. Everyday I am reminded of the importance of striving for the common good and continue to be motivated by examples of people taking responsibility in bringing about the changes they seek. I am hopeful that this process will indicate that we can and will resist the abuses of power and discretion. Indeed, hope is alive and well! January 19th has come and gone, President Barack Obama has left his post in the highest of offices in the United States of America, without rendering a decision on a grant of Executive Clemency. The fate of the petition is now in the hands of the the Trump Administration and beyond that we will be left to petition to the federal courts. Let us channel all anger and outrage over this non-response and other human rights violations to remain engaged and committed to make change possible throughout this challenging historical time we are now facing. 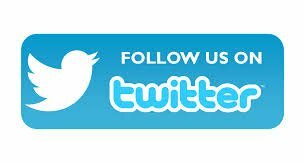 We will continue to need your continued support until my freedom is obtained and look forward to working together. Keep struggling for the common good. 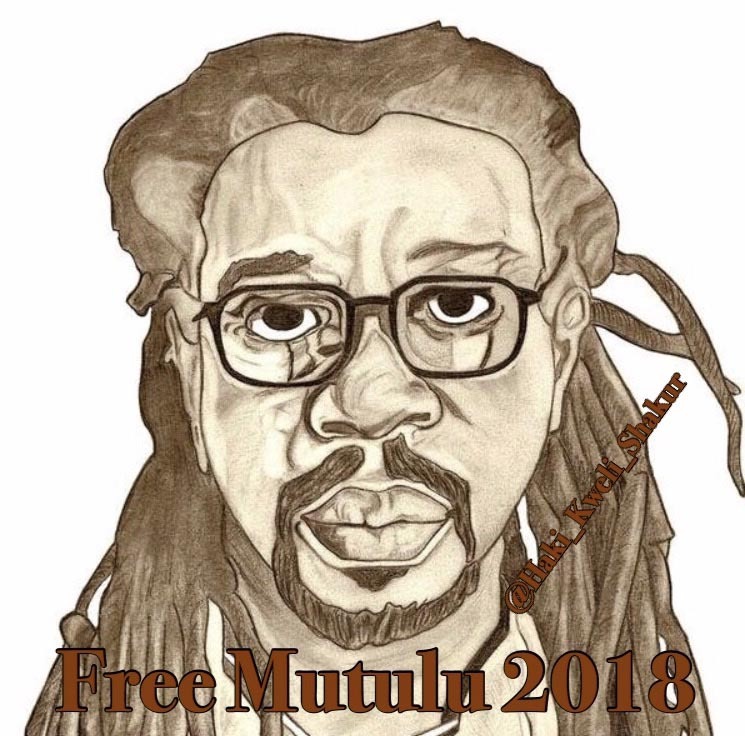 Please visit www.mutulushakur.com and/or mutulushakur@hotmail.com, for the latest news and to continue to demonstrate your on-going support.